staicases and windows create more space and dimension to complete a room's design. 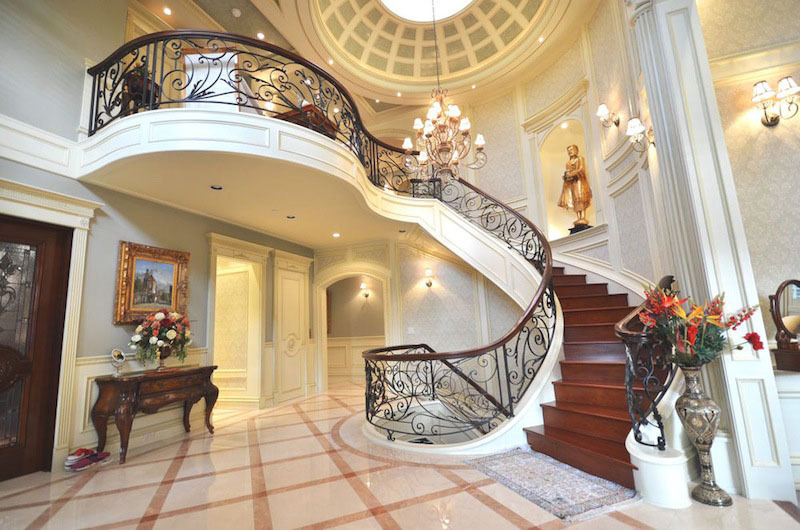 To highlight the sheer magnanimity of your space, you must be smart enough to use your staircase to your advantage. 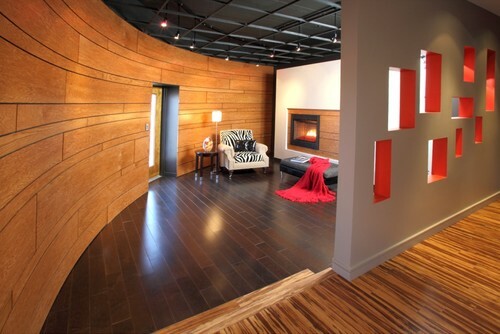 Create a focal point for your room around the staircase with color, material, style and finish. Over and above that, utilize the vacant space under it for storage, service counters and even displays. If there is a staircase, it has to serve a good purpose. Think storage. Think powder room. Think home office or even play corner. While storage is our favorite raison d’etre for your staircase, we realize the need for some drama around it. Use the wall space above your staircase as a display gallery for family photographs, art and other travel memorabilia. Another great idea is to create a quaint indoor garden in the space below. If you have little children, plant an indoor lawn for small seating. Transient interior spaces – spaces that change and adapt to the changing needs of its owners is a major trend today. We’re talking about open planned spaces that rely on positioning of furniture, or accent pieces, even lighting to demarcate zones or create niches in the same living area. What’s good about this style is that it’ll give you the freedom to change your layout, every once in a while, given that there is no permanent look. For those of you, who do not have the luxury of an open planned space, you can still demarcated areas with the use of some very cleverly designed furniture like interesting bookshelves, glass partitions and wood paneled screens. Even curtains and blinds, if cleverly used, can double up as interesting partitions. Movable dividers in bamboo and wicker also look beautiful and can add loads of attitude to your space. Use patterns to brighten up a room scheme and add interest to a plain setting. However, incorporating patterns successfully depends on how the colors blend or contrast with other textures within the room. Stick to a limited palette and leave some space between contrasting patterns so that the eye is not overwhelmed – this is the trick. Patterns can work best in isolation, for example, plain walls bring out the best in patterned curtains. Select a two-color print to be on the safe side; it will be easier to build a room scheme around it. Take care to choose the scale of pattern according to the size of your room. Large rooms will carry off bold patterns well. When mixing patterns, avoid designs of the same scale; they can be overpowering. 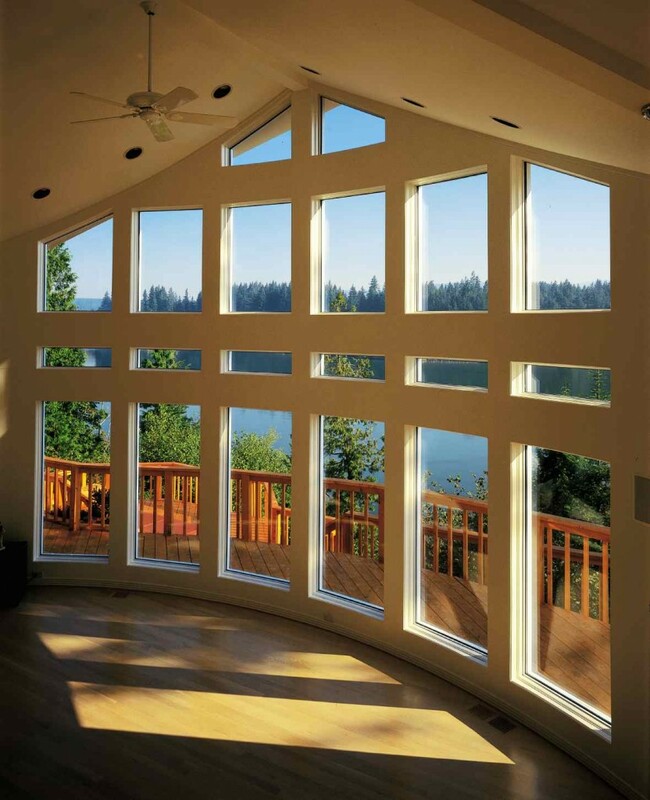 Windows are integral to any indoor space. Not only do they bring in oodles of natural light, their presence also adds great design and aesthetic value. And with the whole world jumping up the eco bandwagon, it may be worthwhile mentioning that windows form an important component of energy efficient homes. Surely enough, windows look best when embellished with coverings in sync with the room’s décor. When searching for a window treatment we generally end up at a furnishing store looking at endless rolls of fabrics of all kinds. 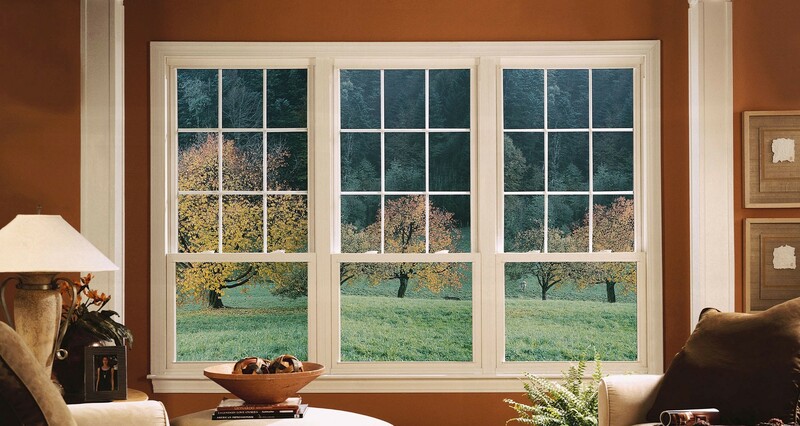 The kind of window treatment you choose will determine the amount of light, heat and privacy a room gets. From blinds, curtains, shutters and sheers, options for your window are truly aplenty. Besides you also need to factor in your budget in your final decision. For instance, blinds generally cost less than curtains because they require much less fabric than double-width curtains. So its important to carefully plan your purchase to find your ideal choice. Adorn your bathroom and kitchen windows with sill-length drapes. They are relatively inexpensive and look fabulous. Too much design and color in your drapes can be distracting. Try patterned options against plain walls and vice versa for a relaxed ambience, to emphasize space, try vertical striped curtains. They will create the illusion of a higher ceiling. Opt for reversible fabric as they help achieve two distinct looks at the same cost. For night time privacy, lined curtains and blinds will screen out unwanted light and create a sense of intimacy. Before you select your window coverings, ensure your windows are well fitted and as low maintenance as possible. Pair your blinds with curtains for an interesting effect. Vacuum clean your fabric blinds periodically. Water resistant fabrics can be wiped with a damp cloth.